One of the joys of having young kids around–whether yours or someone else’s–is the built-in excuse to indulge your sweet tooth more often. While true that I’d probably buy cases of Marshmallow Fluff and place (alarmingly) frequent Plush Puffs orders even if I didn’t have little ones underfoot, it might be a bit harder to explain. 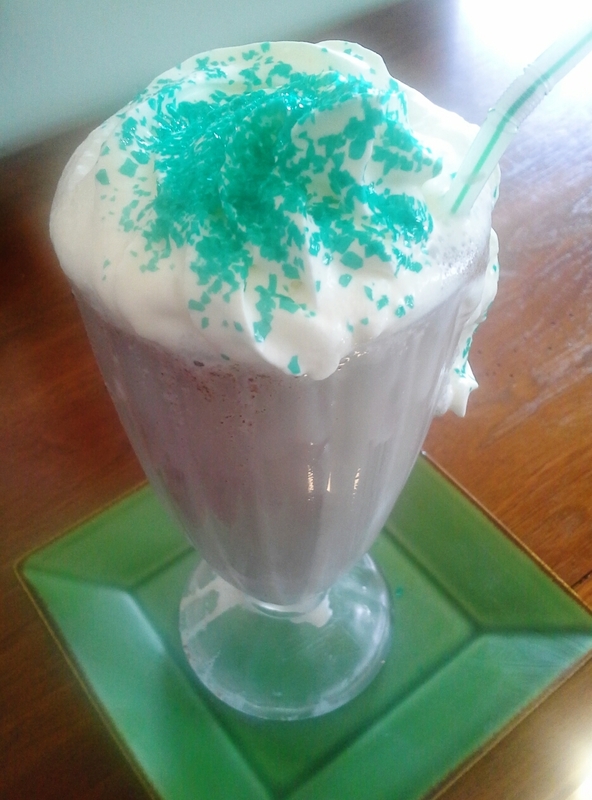 So, when my 10-year-old brought me the recipe section of her American Girl magazine (yes, the AG doll empire includes a magazine) and asked me if we could please make the Grasshopper Shake because didn’t it look a lot like a McDonald’s shamrock shake, I was all over it. We happened to have mint chocolate chip ice cream in the freezer, so it was easy to whip up a creamy, minty batch of delish. Because we were going for a shamrock shake clone, we tweaked the recipe a bit, nixing the Oreos and adding a bit of vanilla extract for flavor depth. 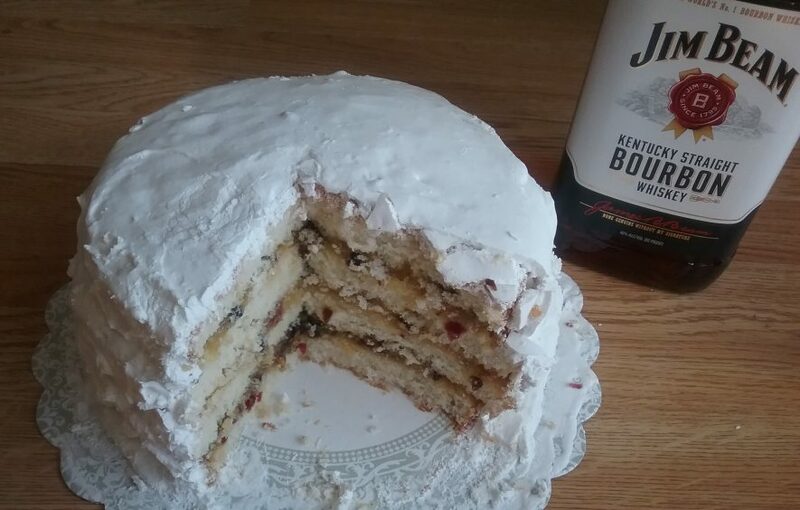 As well, the green food color was skipped as it didn’t seem necessary. 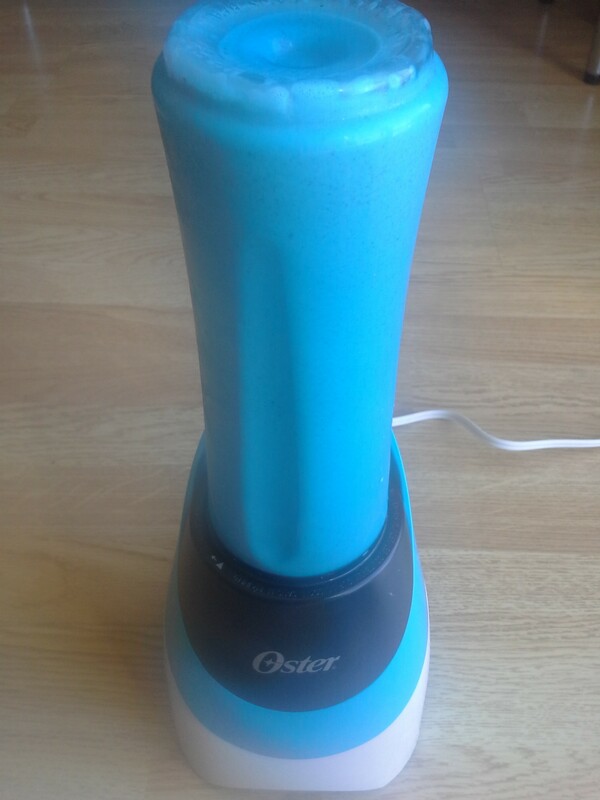 Whipping the shake up was easy-breezy as we loaded ingredients (2 cups mint chocolate chip ice cream, 1/2 cup milk, 1/2 teaspoon mint extract, 1/4 teaspoon vanilla extract) into the cup of an Oster My Blend. A quick twist of the cup set the blender whirring and when finished, it was as simple as unscrewing the blade and pouring the shake into a glass. 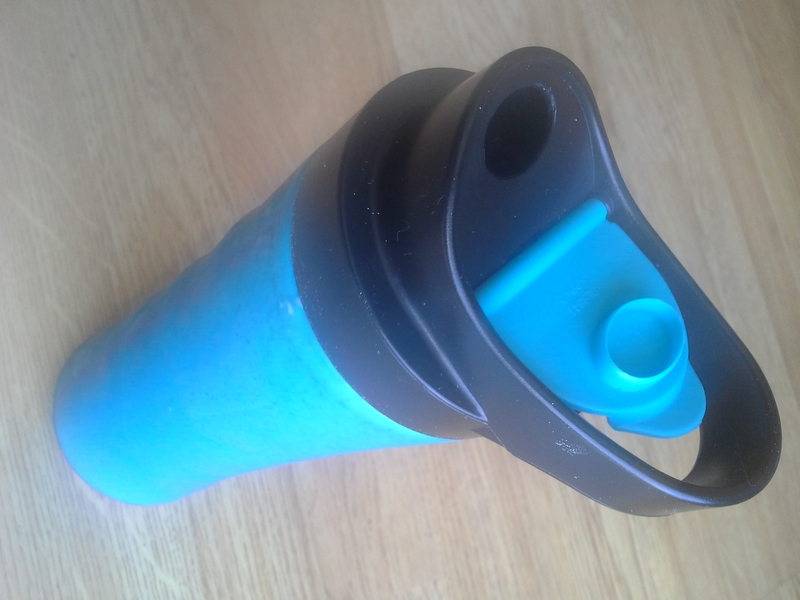 Had it been a to-go drink, a separate lid could have been snapped on for drinking on-the-run. 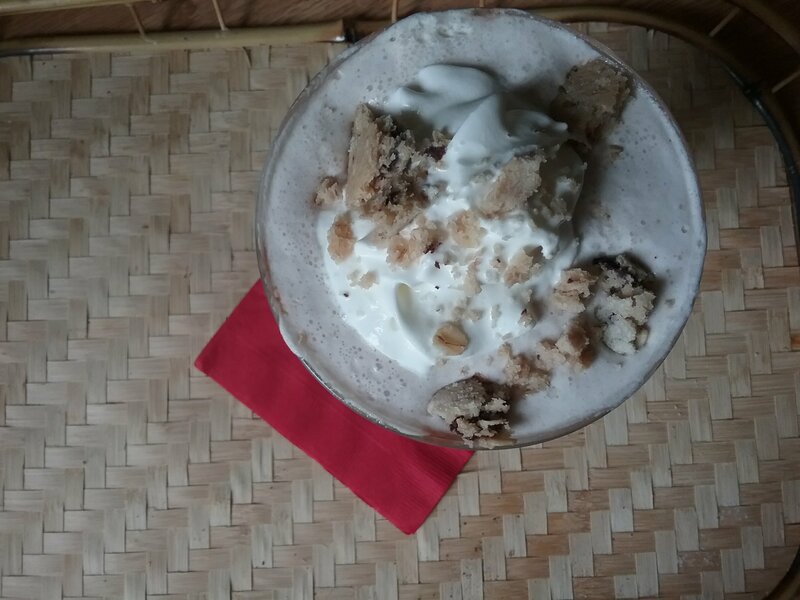 We were staying put, though, so poured the thick shake into a malt glass and topped it with whipped cream and green sugar sprinkles. Our “shamrock” looked nothing like the fluorescent-hued fast-food shake. The chocolate pieces (they’re not chips, no matter what the label says) muddy the color, though they also add a bit of texture and lots of sweet chocolate. As for the mint flavor? It’s there in spades. Feel free to cut the amount of extract in half if you prefer your mint flavor a bit more subtle. I’m hoping that my daughters pick up on my love for healthier fare as well, but for now, they have my number: My inner child isn’t all that Inner when it comes to sweet treats.